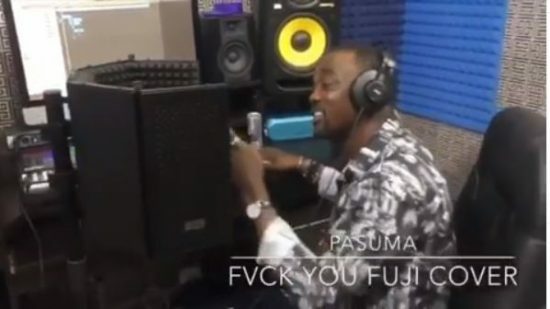 Wasiu Alabi Pasuma jumps on the #FvckYouChallenge joining the likes of Sound Sultan, Falz, Vector, Tiwa Savage, Sarkodie, Dremo, Falz, Becca, Emma Nyra and company. How did the icon tackle the trending “Fvck You”? Check on his Fuji version below!